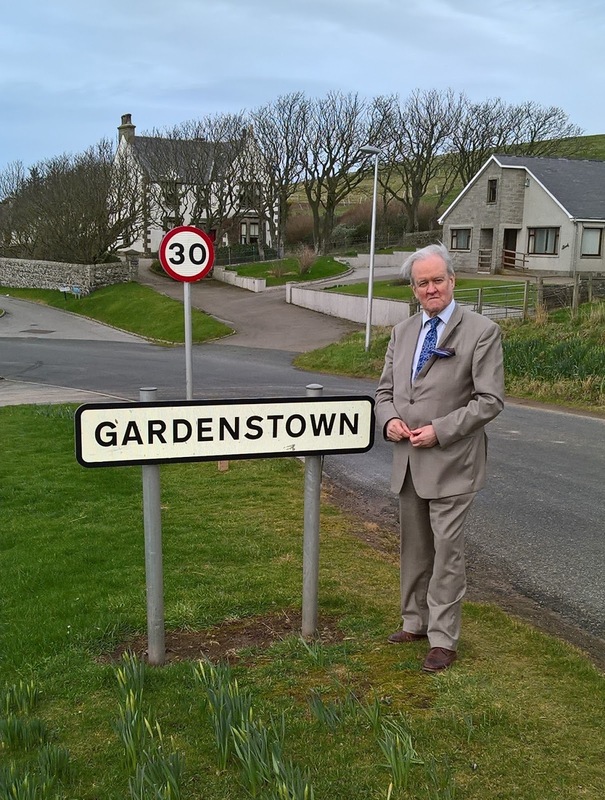 Banffshire & Buchan Coast MSP Stewart Stevenson has expressed his delight for local residents following Aberdeenshire Council agreeing to reinstate the supported bus service on Saturdays to Gardenstown. 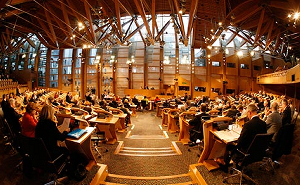 Mr Stevenson wrote to Aberdeenshire Council last month urging a rethink following representations from constituents concerned at the inconvenience the loss of the Saturday service would cause. Now, the council’s Public Transport Unit has confirmed the service will continue as funding has been found due to the outcome of the tendering process. 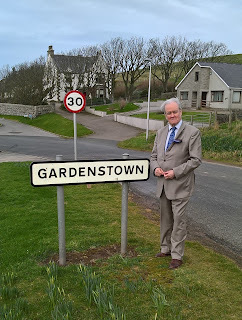 “This is very welcome news indeed and I’m delighted the council has taken on board the concerns that myself and local residents have expressed regarding the withdrawal of this service. “A number of local residents approached me protesting that the axing of this service would result in the isolation of vulnerable residents. It would also seriously inconvenience the many tourists and visitors who rent summer properties in the village, for which Saturdays are a common ‘changeover day’.